Mr. Right Handles Radio Show M.O.R. 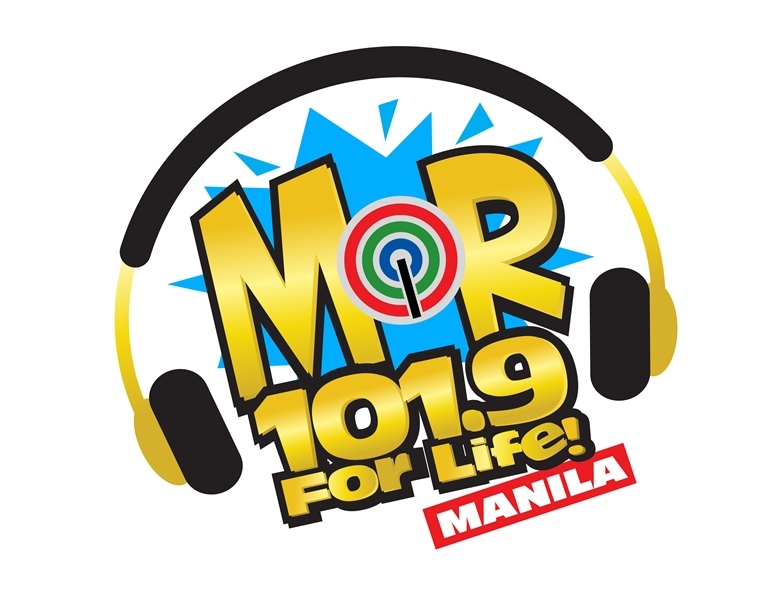 Moments On Radio, A Life and Advise Format from Hugotero and Mister Ng Radyo only on MOR 101.9. 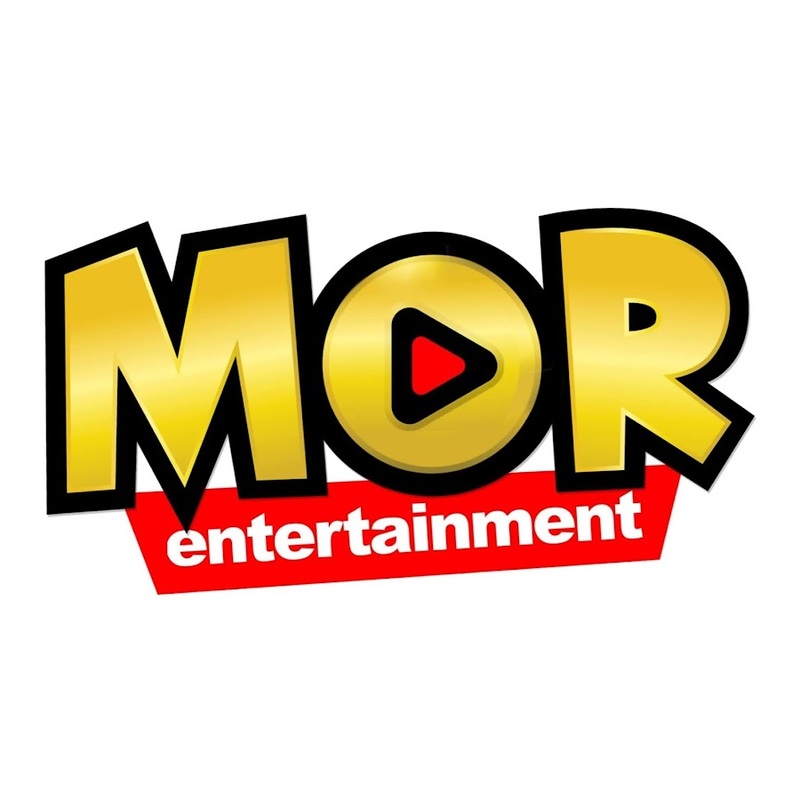 Moments On Radio is different and that it has a unique spin from other similar shows from the station like that of DJ Cha Cha’s and Dear MOR with Jasmin and Popoy.